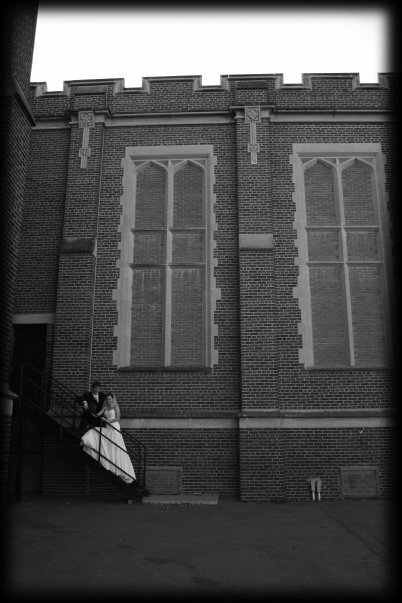 I want weddings in Swift Current to be fun and relaxed, and show off what makes each couple unique. I know first-hand the struggles of planning a wedding in Swift Current. It’s so hard to try to keep everyone’s opinions out of your head. They have great intentions, but you just don’t need every person you meet to tell you what your wedding should look like. Plus, you really don’t want your wedding to look like every other Swift Current wedding! And for a place where it feels like everyone knows everyone, it’s surprisingly hard to find the people you need to bring your day together. And again…you don’t want your wedding to end up looking exactly like your best friend’s last year! I know how you feel because I have done it myself. 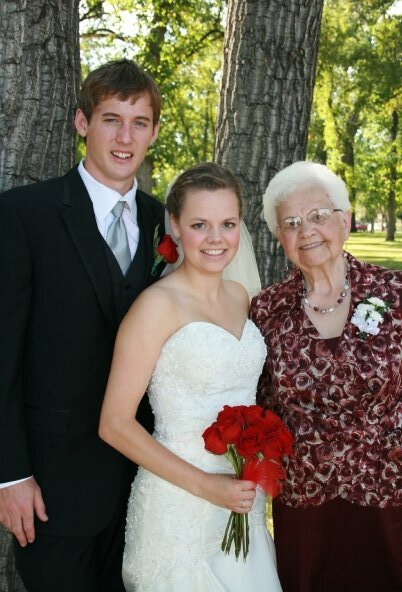 I planned my wedding in Swift Current in 2009 (that was before Pinterest!) and I know how frustrating it can be to try to put together your unique day in this community. 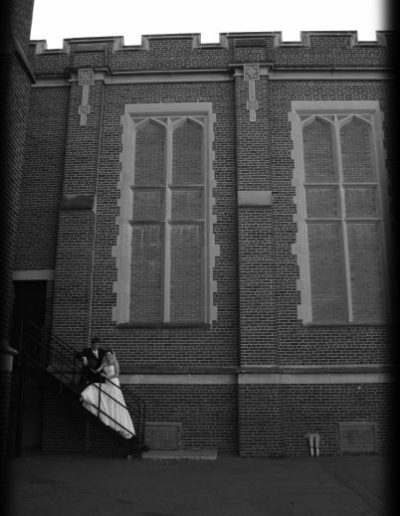 Check out these photos and see how unoriginal our locations were! It’s hard! That’s why I started Three Strands Wedding Design and set up shop in my home town. I don’t want frustrating weddings to be what we settle for. I love Swift Current, and I want to connect you with the people and places in Swift Current that can make your wedding unforgettable (in a good way!). When you work with me, you know that I’ll be bringing my training, experience, and first hand knowledge to your wedding team. I’ll put them all to good use to simplify and personalize your wedding so it’s one to remember. "I can't recommend her enough. The amount of time she puts in is worth more than you're paying her for." "We couldn't have managed our big day without you! You were such an asset to making our day as wonderful as it was. Thank you immensely." "I highly recommend Three Strands Wedding Design. Kirstin was absolutely fantastic!! All we had to do was relax and enjoy." 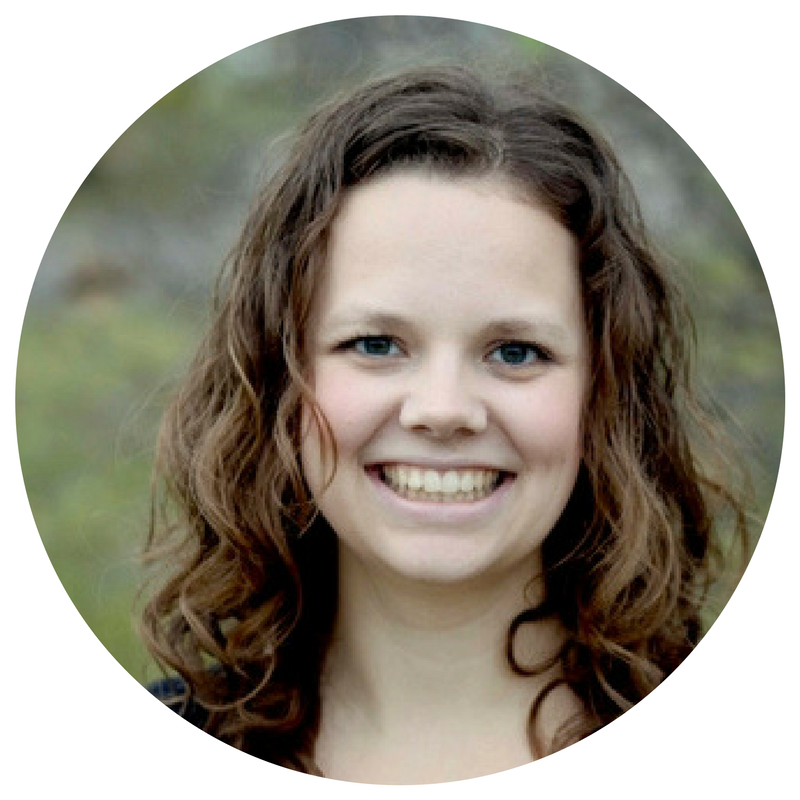 "Even my husband commented on how helpful it was to have Kirstin involved. 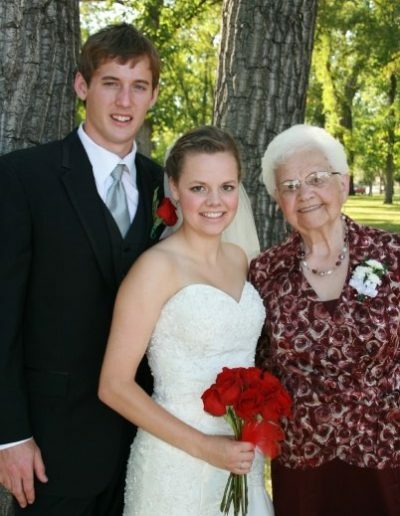 Thanks to Kirstin’s help, I was able to relax at my youngest daughter’s wedding and enjoy our guests." "If you want to fully enjoy your wedding day without having to worry about a thing I highly recommend using Three Strands Wedding Design." I have to admit, the day I got an email from Today’s Bride asking for an interview was pretty incredible! 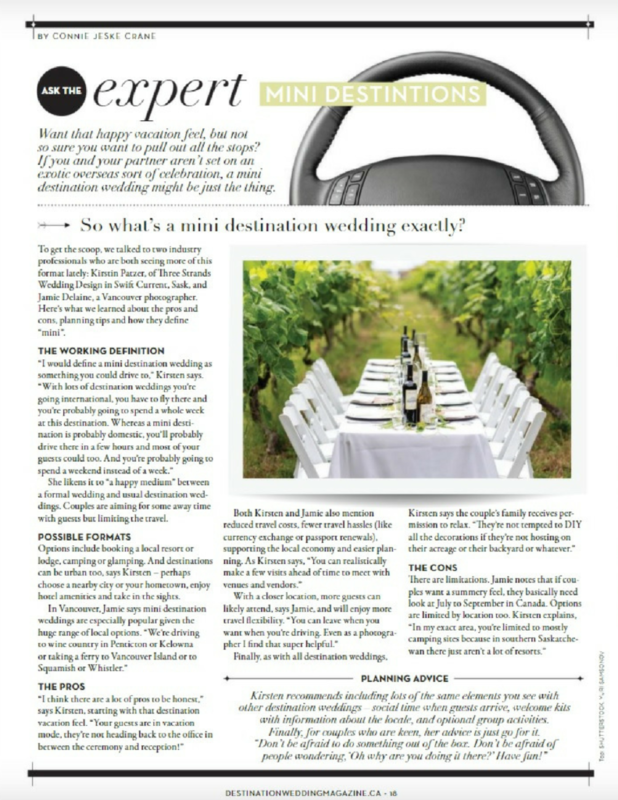 The day I opened their magazine to realize I was the ‘Ask The Expert’ I really felt like I’d made it as a wedding professional. Then I started reading and realize they’d spelled my name wrong through most of the article and I had totally under-represented the amazing local destinations we have…facepalm! But that’s still my name in print, right?! Wedding Planner’s Institute of Canada Certified Coordinator since 2011. Taking this course launched my wedding planning career and their ongoing support means I can give you the best service possible! Want more? Download my What Now?! Checklist to get your planning on track! Find out the first decisions you need to make to get you organized and have an answer to all those curious acquaintances. Bet you can’t guess this park!